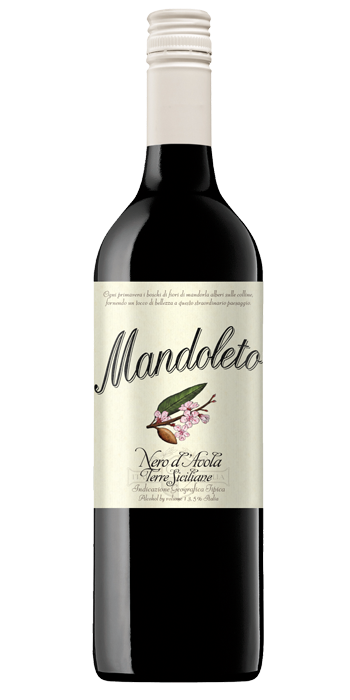 "The Mandoleto twins have become something of a go to pair for affordable wines, with a bit of interest and flair. Cherry and black jelly bean, dried herbs and a little smokiness. 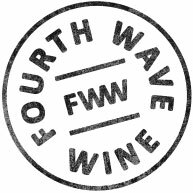 Bright, red fruited, almost tangy cranberry flavour, with light tannin and bitter herbs on a decent, fresh finish. Easy to drink, with or without food."